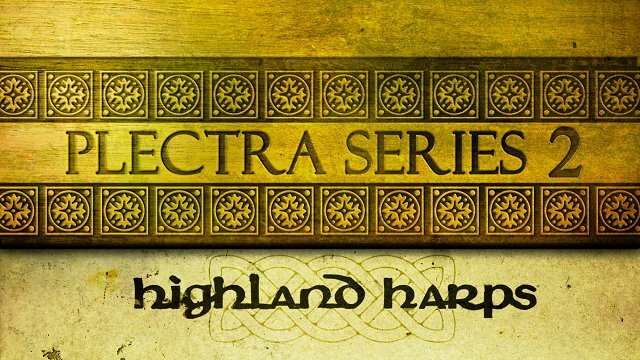 Highland Harps explores the full range of three gorgeous harps, sampling them in exquisite detail. 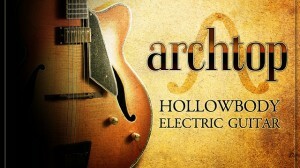 Unlike traditional orchestral harps, these stringed instruments have a richer, brighter tone, recorded up close and dry with no excessive hall reverb. As with all ISW libraries, every note was recorded with many dynamic / velocity layers and round robins for maximum realism. 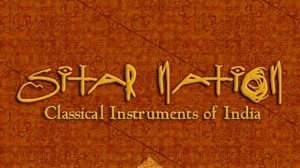 These stringed instruments each have a rich tradition extending back hundreds to thousands of years – and while they are ideal for traditional, folk, medieval and Renaissance music, they are also outstanding for modern productions in any number of styles, from soundtracks and scoring to atmospheric EDM, New Age, ambient, and even pop. Playing styles include plucked, harmonics, hammered, bowed, ebowed, percussive slaps, and glissandos, for a total of 14 “Natural” patches. 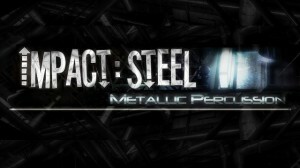 Beyond that, Highland Harps also includes 10 “FX” patches, which take the original source material and morph it into beautiful synth pads, pianos, textures, and more. A custom Combinator interface allows you to further tweak each sound with tools like EQ, reverb, imaging, and saturation!